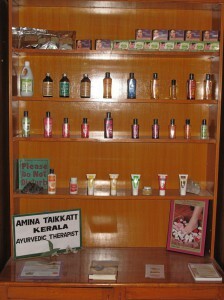 Kerala-massages based on your individual needs. For details contact jaya @ jiva.org (phone +91-9756605055) or use the contact form at the bottom of this page. Abhyanga – Full body massage with medicated herbal oils for good sleep and glowing skin. 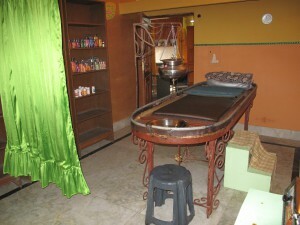 Shirodhara – Relaxing oil stream therapy which releases stress and tension from the mind and body. Kati Vasti – Warm oil reservoir that relieves back pain and spinal disorders. Patra Pinda Sveda – Herbs packed in pouches, warmed in herbal oil to cure muscular pain and inflammation. 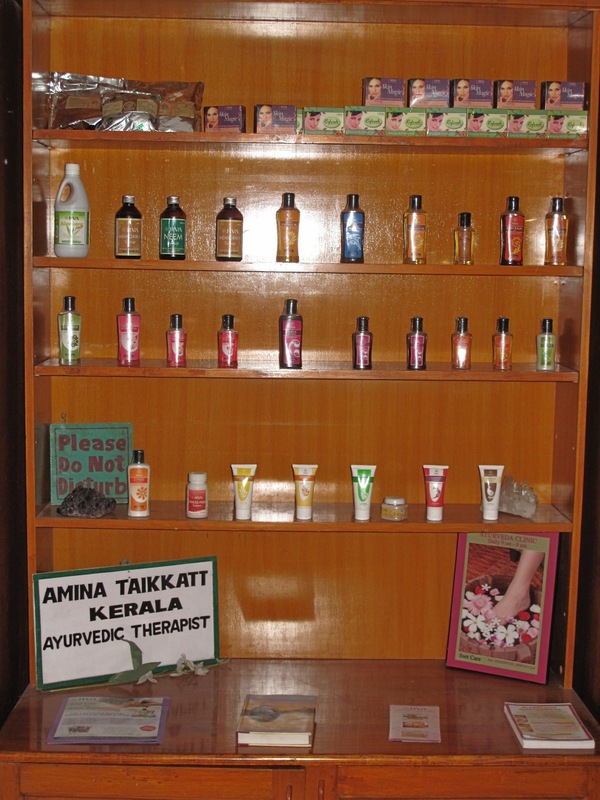 Herbal Steam – Steam of hot herbal decoctions. Cleanses skin, alleviates joint, muscle and arthritic pains.